Happy Friday! Where in the world did this week go? I’ve got a lot to love on this week, so let’s get the party started. I was provided with the opportunity to try some of the Fruttare Fruit Bars and since it’s about a million degrees here in Florida, I jumped at the chance. I picked up a box of the mango, strawberry & milk, and coconut & milk at Target and these little guys did not disappoint. My favorite is the coconut & milk… shocking, I know. I just love all things coconut and these are really refreshing. The next flavor on my list to try is the pineapple! You can learn more about Fruttare on their website, Twitter, Facebook, or Instagram. 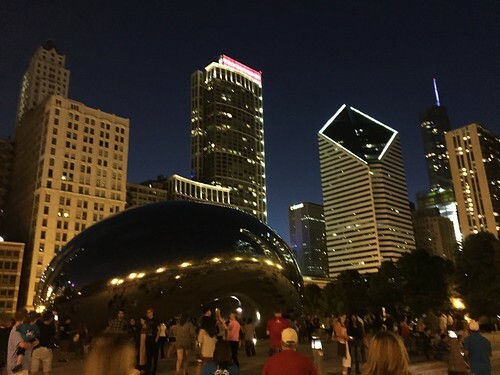 You may have seen that I was in one of my favorite cities this past weekend… CHICAGO! I love visiting the city and am still checking off new places to visit each time I go. This time I made it to Water Tower Place and we went through Wrigleyville while we were on the trolley. Of course, seeing my friends too helped make the experience that much more enjoyable. 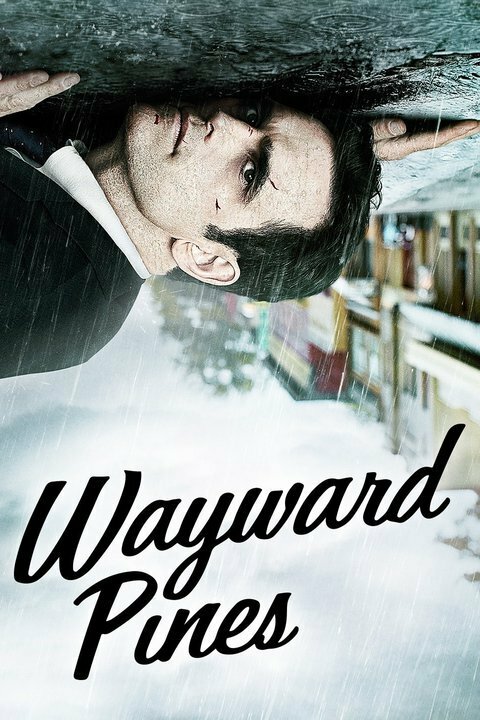 This summer, Greg and I have been watching Wayward Pines. It actually ended last night but I highly recommend if you are able to watch the series, do it! It is SO good and it’s one of the few shows that we actually watched on the night it aired. Bonus: our other shows this summer are also Suits (LOVE!) and Extant. While in Chicago, I was able to hang out with my trendy friend who informed me that backpacks are in. So, of course, I’ve been shopping for backpacks. There are several from Nordstrom that are adorable, but are a little out of my price range, however the Herschel Supply Co. Dawson Backpack may be the front runner. What do you think? Speaking of backpacks, the kids have the Skip Hop Zoo Packs, but these Skip Hop Forget Me Not backpack sets are adorable for the bigger kids.